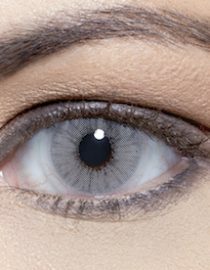 Coloured contact lenses, with uniform pigmentation and no Limbal ring. The Hidrocor line has to be replaced within 6-12 months (depending on quality of cleaning/storage). This colour is my fave ? It haves all the beuty I’m looking for .I love them? i ordered from this website hidrocor ice and i love them, looks so natural, and i feel comfortable wearing them. 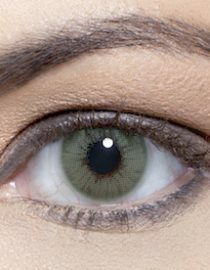 Love love love this colour, great colour for olive/tan skin tones – would definitely recommend for a natural yet exotic look! ?